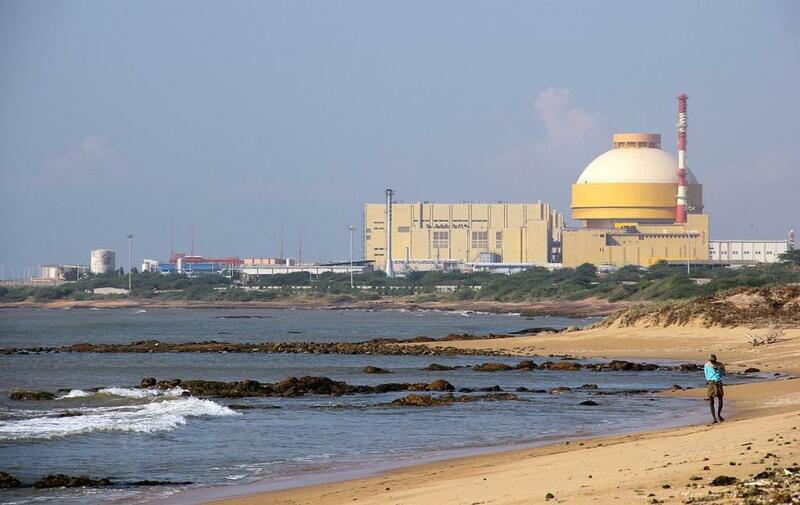 Krishnan Narayanasamy Ramachandran, AIADMK MP from Sriperumbudur, and P Karunakaran, CPI (M) MP from Kasargod, asked whether the government was satisfied with the regulatory mechanism in place for ensuring nuclear safety in India. Jitendra Singh, MoS for PMO, said the government was satisfied and that the Atomic Energy Regulatory Board (AERB) has evolved a robust process for safety review and issue of consents at various stages like siting, construction, commissioning, operation and decommissioning for setting up of nuclear and radiation facilities, in addition to the periodical regulatory inspections. Read the full reply here. Ramachandran and Ravneet Singh, ­Congress MP from Ludhiana, asked whether the government has enough nuclear fuel at its disposal and, in case of shortage, sought names of the the countries from which it is likely to be imported. In his reply, Jitendra Singh stated that the government in July 2014 had announced tripling of the then existing capacity of 4,780 MW in the next ten years. Currently, there are 21 nuclear power reactors in operation with an installed generating capacity of 5,780 MWe. While eight of these reactors are run on indigenous fuel, 13 reactors are eligible to run on imported fuel. Under International Atomic Energy Agency (IAEA) safeguards, uranium can be imported from Uzbekistan, Russia, Kazakhstan and Canada. Read the full reply here.